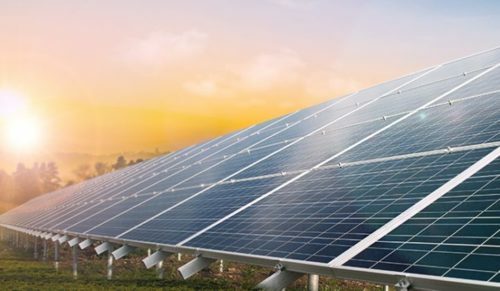 Community solar has become an increasingly popular way for electric utilities to bring solar to customers. In 2010, there were only two shared solar projects in existence. Today, 77 utilities administer more than 110 projects across 26 states, accounting for a total capacity of about 106 megawatts, according to a new Deloitte report . . . But while opportunities exist, the growth trends vary depending on utility type. 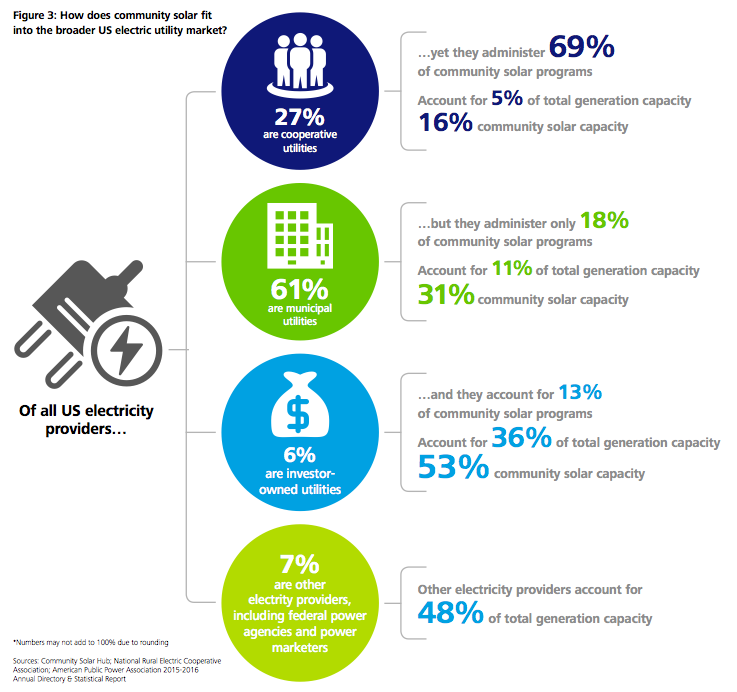 This entry was posted in Community-Scale Solar, NewsBlog and tagged community solar, Deloitte, Greentech Media, Julia Pyper, utilities growing interest in community solar on March 22, 2016 by Helen Deffenbacher.